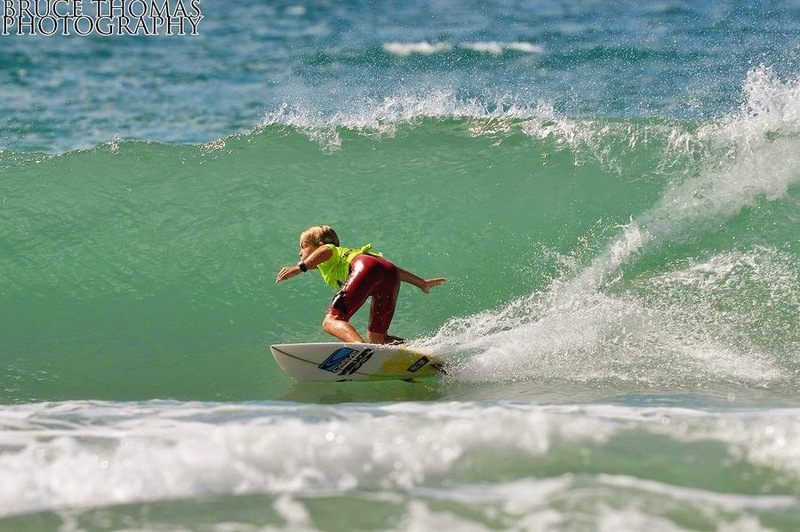 Billabong Oz Grom Cup 2015 runs April 13 - 18 at Coffs Harbour. A big contingent of Le-Ba groms are heading down for some holiday fun and a few waves. Good luck groms ! After 2 days of great waves our groms have been ripping. In the 18's Luke Condon had an amazing start with a 19.50 heat total in round 1. Piggy followed up with a round 2 win , 2nd in round 3 and is into round 4. Jack Murray also had 3 exceptional rounds and is into round 4. In the 16's Mikey McDonagh was blazing with 3 heat wins, including an 18.00 point total in round 1, to cruise into the quarters. In the 14's Hunter Weston ripped his way into the 3rd round. Nyxie Ryan is into the quarters of the 14 Girls and will be the one to beat. In the 12's Jack O'Brien, Dembe Ryan and Rino Lindsay have all smashed their heats and progressed into round 3. In the 10's Harry O'Brien blazed his way into round 3. 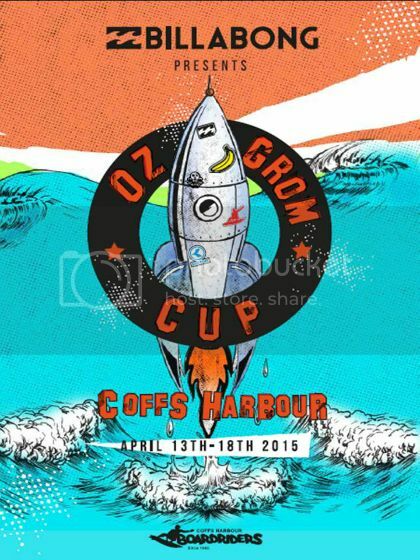 Day 1 Billabong Oz Grom Cup presented by Kustom - Coffs Harbour April 2015 from Coffs Harbour Boardriders on Vimeo. In the U16's Mikey had a win in the Semis but had to settle for 3rd in the Final. In the U18's Jack Murray had a win in round 4 but went out in the Quarters finishing 9th. Nyxie finished 5th in the U14 Girls. In the U12's Jack O made it all the way to the Final and finished 4th, Dembe made the Quarters and finished 9th. In the U 10's Harry O finished 7th. Well done groms !